If your website is new. And now you've created new blogs on Blogger So you would probably know about sleeping. It is all about knowing how important it is.There are some rules that we all have to follow. If Ignored it. Or if you do anything on its website, your website will never Will not rank. Todays topic we are discussing about All In One Yoast Seo Pack For Blogger . Let me tell you today about the simple code. Which you have to put on your blog Whatever you use the theme, you have to apply it. Looking to see your website rank faster than Google, Bing Search Engine! I myself used this trick to bring my website PYAR ME INDIA to No.1. After that I have been using this trick on my blog too. So let's tell everyone about this.Friends for this, I recommend all of them. What's new is that too. And what is old is also there. This is necessary for everyone. After reading the process that is being shown below and after reading it, follow the step by step in what is written. 1: - Get your website logged in. Where you want to apply it. 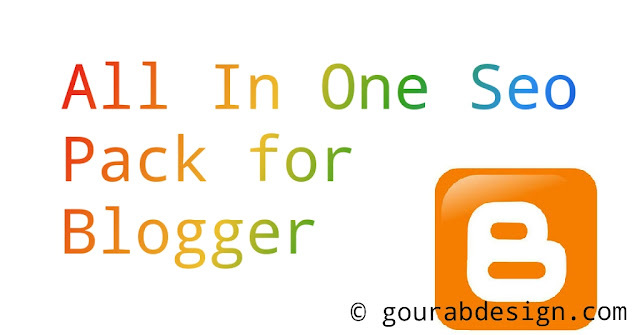 2:- After coming to the Blogger dashboard, look down the( theme) options. Click it. 3:- After this, look (EDIT HTML) in the right side will look like this. And touch the same once. 4:- Then you will be in your template. Now click anywhere on here by using the mouse. And write CTRL+F. The watch search box will open. 5:-Type the same search box by typing the <head>. This code will be found inside the theme. 6:- after your finding <head> tag. Now copy bellow code 👇 and paste it this tag bellow here. 1:- Showing your content title before your blog title in search results. 2:- it has added seo ready robots header tags. 3:- also its optimize comments. 4:-convert ur post title in to Dynamic . 5- Search engine optimization for Archived articles. 6:- also added fully meta tag . 7:- verification code you add very simple procces. 8:- search console daily crawl your Wbsite. 9:- also Optimizes All images . 10:- you can write and set language. 11:- google plus author profile or twitter id added so its most important. We sincerely thank you for reading this post. If you get some benefit from it, please share it on social site. So that everyone can benefit. And if you have any questions in mind then definitely ask me. I will reply immediately.